Al Dubois Roofing is a family-owned and operated roofing business, specializing in tile roof installation and repair. 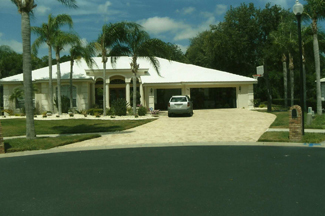 Owners, Al and Doug Dubois, have over 40 years of experience installing roofs for satisfied customers in Florida and together have installed over 300,000 squares of roofing. 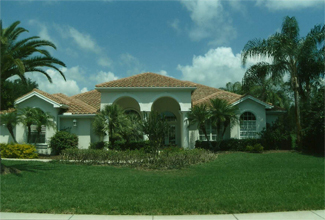 Our service areas include: Pasco, Hernando, Citrus, Pinellas and Hillsborough FL counties. Al Dubois was a true pioneer, the first area roofer to use foam. He lead the industry with Poly Foam and Insta Foam application techniques. Al Dubois was also the first professional contractor to receive an Eagle Tile product delivery. He wanted to provide the best products available for his customers. When you contact us, you can be assured of a quality, timely job, using trusted well-known brand name products, such as: CertainTeed, Eagle, GAF, Mule-Hide and Boral. Al Dubois Roofing remains current on installation trends and best practices. We’re a CertainTeed Select Applicator, a member of the National Building Association and the Better Business Bureau, and have received high ratings on Angie’s List. Our estimates are completely free and without obligation. We inspect your home and provide a written quote on the same day we meet with you. Please contact us today at (727) 856-1661 to request your quote.